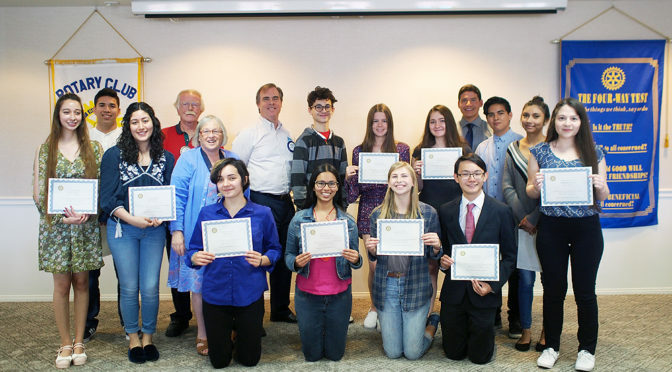 Scholarship Committee Chair Erica Hahn, and committee members, John Campbell and Richard Tipping were pleased to present the 2018 recipients of the Monrovia Rotary Scholarship program. 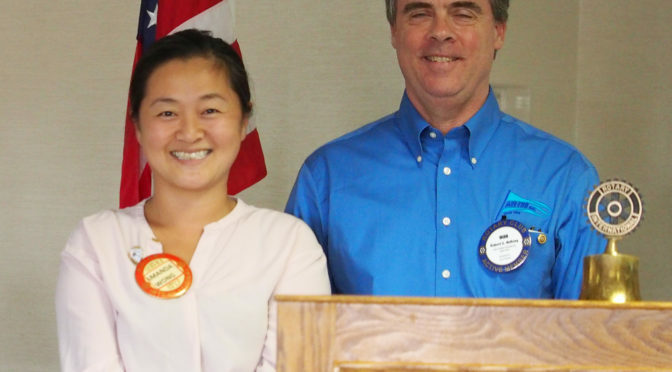 The Monrovia Rotary Club thanks Richard Tipping for his yearly generosity in providing additional scholarship funds. 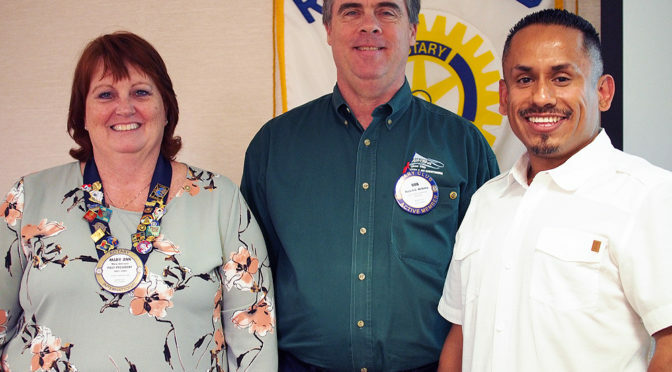 Past Club President Mary Ann Lutz and frequent visitor Ulisses Gutierrez were the day’s presenters, speaking about a subject that we learned had profoundly affected each of them. The program that that became Healing Connections traces its roots to 2012, after the forth teen suicide in five years took place in Monrovia. 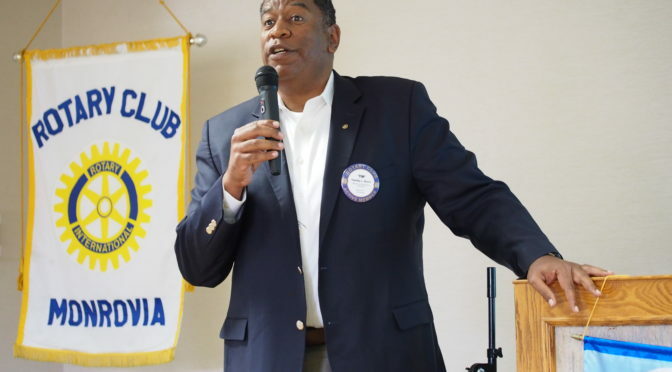 Former Superintendent Linda Wagner and Mayor Mary Ann Lutz realized the approach of staying silent about these suicides in the hopes that the problem would go away was not working and, in an effort to de-stigmatize the issue, began to discuss the issue with local counselors, clergy, and the students themselves. 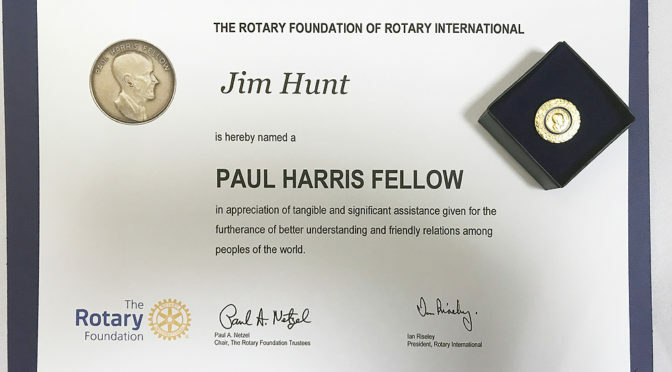 The program serves as a conduit where someone at risk can turn for help and Healing Connections will put him or her in contact with those most able to help. The program’s success can be measured by the fact that there hasn’t been a local suicide in the past 6 years. 2017 Rise Against Hunger Event – Click Here to Donate/Help! 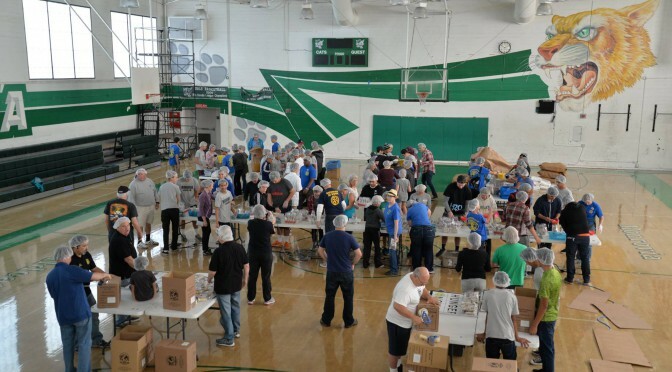 On Saturday November 4th from 9-11 a.m., the Monrovia Rotary Club, the Monrovia Interact Club, students from Monrovia USD, and community volunteers will package over 23,000 meals for the hungry. This is a fun and rewarding experience as an army of volunteers stands side by side forming an assembly line to prepackage meals for far away recipients. If you want to experience the joy of providing a meal for a hungry human being, click the link below to participate…helping hands and donations are welcomed with gratitude! 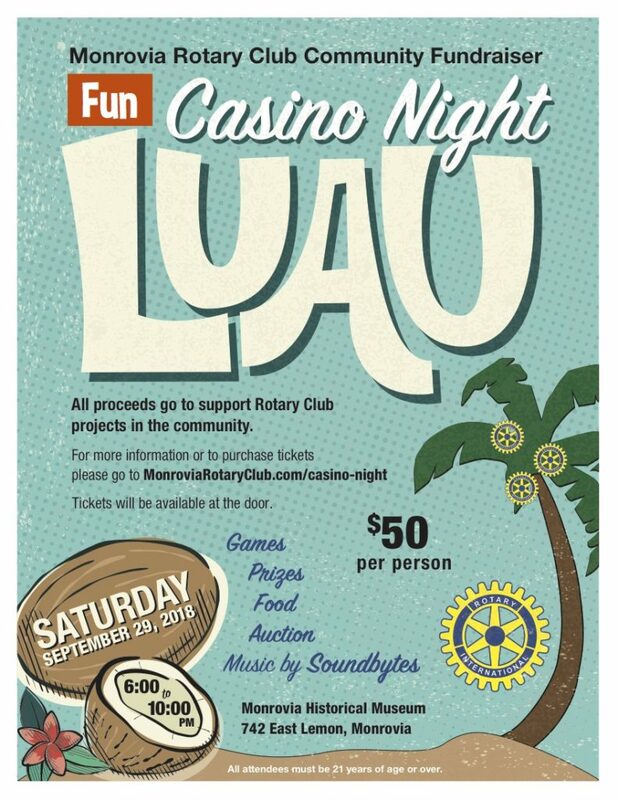 Click here to donate or volunteer! Move Monrovia JERSEYS are NOW on sale. 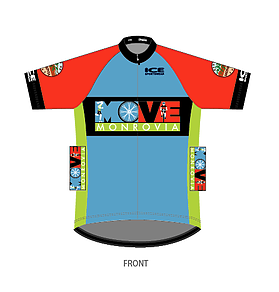 Go to https://www.ICESPORTSWEAR.COM/movemonrovia (see the jersey here) Featuring the MONROVIA ROTARY logo ! You will be able to order your jersey until midnight August 31 with delivery by early October in time for the COMMUNITY BIKE RIDE on Saturday October 21, 8 AM. We are Celebrating the implementation of Monrovia’s Bike Master Plan! We’ll ride to the RIBBON CUTTING of the new Share the Road Signs and Sharrows painted on the bike path streets! 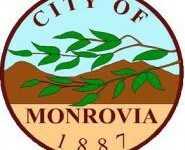 Please join us and the City of Monrovia as we CELEBRATE together! 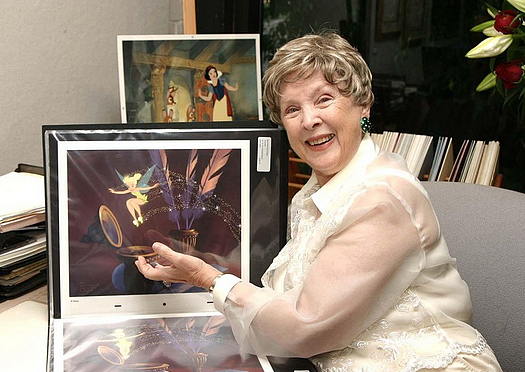 Ellen Pielstick Craig. is an elementary school teacher, a fitness instructor, wife, a mother of two and a kidney donor. She was born in Aspen Colorado. Her family moved from Aspen to Claremont, California when she was in junior high school. She received her BA in Public Relations from Gonzaga University in Spokane, WA and her California Teaching Credential from Cal State Northridge. She has been an elementary school teacher in Burbank, CA for 14 years. She has two kids ages 8 and 11. Both of her children are part of the Spanish dual immersion program in Monrovia. In the fall her daughter will be a third grader at Monroe Elementary and her son will be a sixth grader at Clifton Middle School. In addition to teaching elementary school, Ellen is a certified TRX Suspension training instructor and a certified Rock Steady Boxing instructor at Kaizen Martial Arts and Fitness here in Monrovia. In April of 2016 ,along with Jody Hould, Ellen traveled to Indianapolis where they attended a three day training at Rock Steady Boxing Headquarters. Rock Steady Boxing is a non contact boxing program for people with Parkinson’s Disease. Rock Steady has become a tremendous part of her life. The changes that she has witnessed have forever changed her attitude about ability and how much one can truly accomplish when motivated. 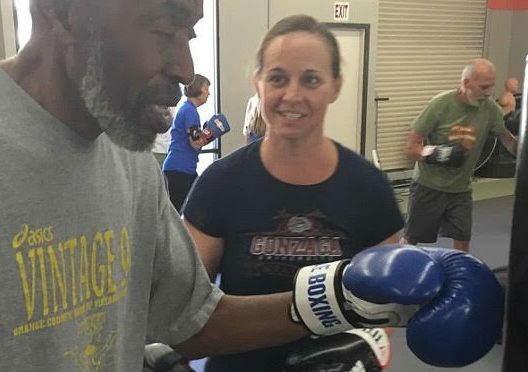 Rocksteady boxing classes are taught by certified personal trainers and coaches, they include an exercise program that attacks Parkinson’s at its vulnerable neurological points. While focusing on overall fitness, strength training, reaction time and balance, workouts include: ring work, focus mitts, heavy bags, speed bags, double-ended bags, jump rope, core work, calisthenics and circuit weight training. No boxing experience is necessary and people of all ages are invited to participate. Boxers, both male and female range in age from mid-30s to early 90s.